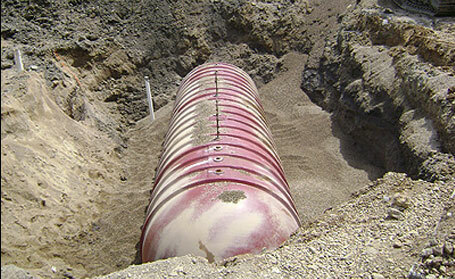 CORRECTIVE ACTIONS AND THE TIER PROCESS - BJAAM Environmental Inc.
BJAAM offers a comprehensive underground storage tank management program to help tank owners comply with ever-changing and stringent state and federal regulations. Effective and competitively priced, the firm has successfully completed thousands of projects for our clients, ranging from comprehensive tank removal and closure projects to routine soil and ground water sampling. Project Managers and Staff Geologists are extremely responsive to individual client needs. With minimal disruption to daily activities, BJAAM field personnel quickly and efficiently perform a complete range of services. Because of its “on-the-job” performance and successful track record, BJAAM maintains excellent working relationships with regulatory agencies and agency inspectors. This kind of cooperative exchange with regulators is critically important to get projects completed on time and in compliance. BJAAM professionals possess the advanced risk assessment background required to fully grasp the tier evaluation process. The tier process includes completing source area delineation in conjunction with formulating a comprehensive site conceptual model. BJAAM staff played a significant role in the compilation of the State of Ohio’s corrective action rules. Our technical knowledge of the rules not only accelerates the project to a No Further Action status, but also promotes cost savings to the client. Our team of professionals makes the tier evaluation process simple and convenient. BJAAM has facilitated the issuance of thousands of No Further Action letters in Ohio since the implementation of the first rule set in the late 1980s. BJAAM professionals have been highly trained in the remediation of BUSTR-regulated sites. 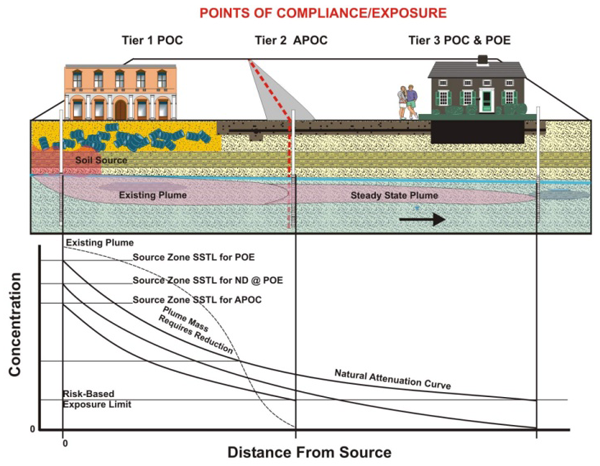 Following the completion of the tier evaluation process, some sites may require remediation of contaminants to achieve compliance with applicable BUSTR standards. BJAAM employs a wide variety of state-of-the-art remediation technologies, including dual-phase extraction (DPE), soil vapor extraction (SVE), air sparging, bioventing, ground water pump and treat, nutrient augmentation, oxygen enhancement, bioenzyme application, source area removal, and engineering and administrative controls. BJAAM’s technical professionals utilize their expertise in remediation system design, construction, and operation, coupled with unparalleled regulatory agency relationships, to design sensible, cost-effective remedial action plans for site-specific contamination problems.